The Eagle County Regional Airport, also known as the Eagle Vail Airport, is a public airport located in Eagle County Colorado. At Eagle Vail Express, we provide affordable, luxury Vail transportation to visitors from all over the globe. Not staying in Vail? Not a problem, we provide convenient Eagle Vail airport shuttle services for the mountain communities of Aspen, Beaver Creek, Breckenridge, and Steamboat Springs. Tired of that long and tedious ride as the airport shuttle makes its way to every hotel in town? At Eagle Vail Express our customers are never lumped into one large vans and forced to wait as every customer gets to their destination. 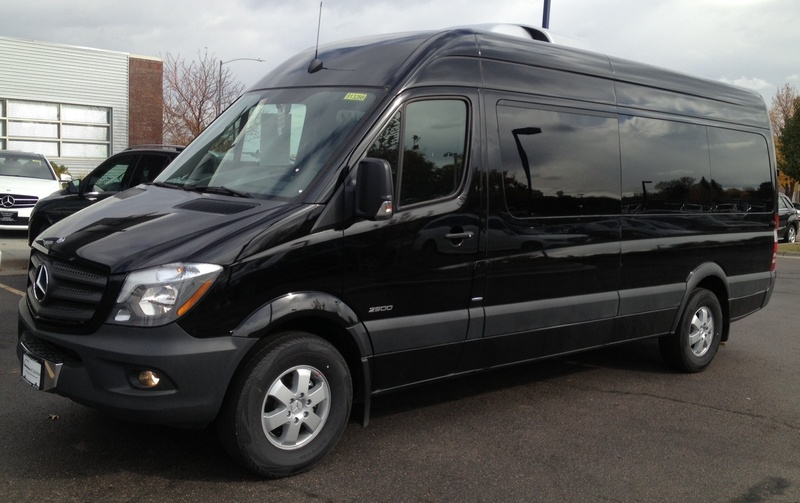 Our Vail limo fleet of SUV’s Mercedes Sprinter Vans and luxury town cars will pick you up and take you directly to your destination. Providing exceptional Vail Transportation since 2001, Eagle Vail Express services all Colorado resorts, hotels and private residences. 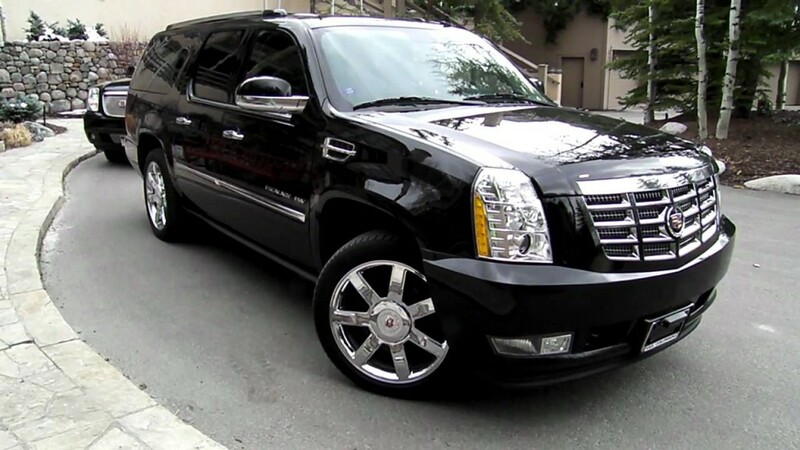 Whether you are arriving late at night or in the early morning, our Vail limo drivers are at your service 24/7. As a member of the National Limousine Association, we are proud to provide safe, high-quality, affordable Vail limo and Vail transportation services. 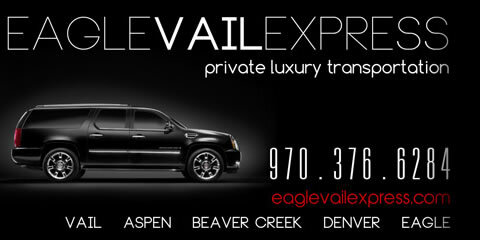 For the best Vail airport shuttle service trust Eagle Vail Express. Eagle Vail Express is your Vail Airport Shuttle and Denver to Vail Transportation Expert! 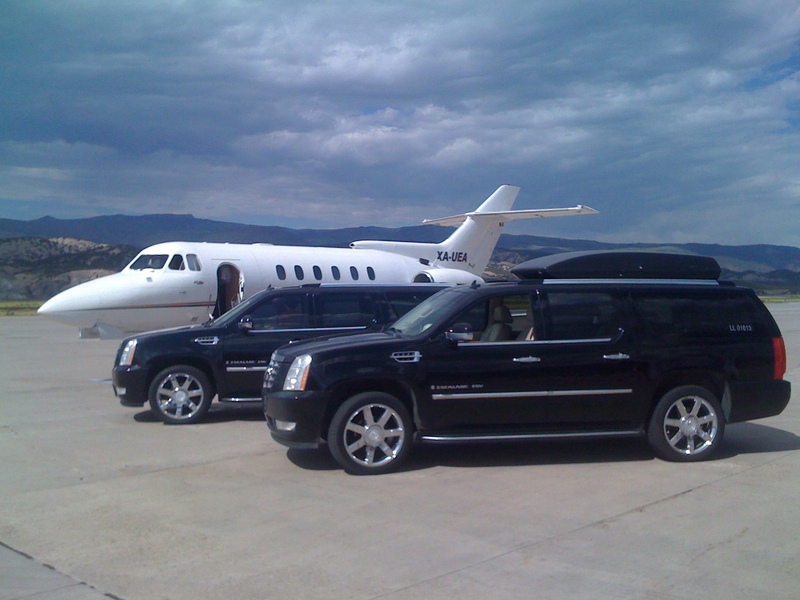 Contact us today to book Vail transportation from the Eagle Vail Airport to Vail, Beaver Creek, Breckenridge or Aspen!